This Serbian architecture contest is now closed. Young Balkan Designers (YBD) is a regional talent platform founded in 2011 with the aim to identify, promote and develop creative potential of the Balkan region in the field of product design. “Young Balkan Designers” competition consists of two parts. 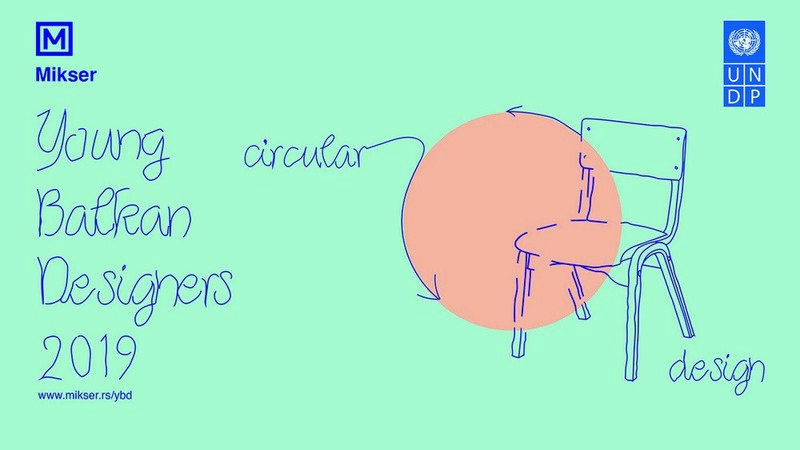 In the first part we challenge young designers to get familiar with the basics of circular economy and explore possibilities of innovative design approach enhancing circularity of product, materials, services and concepts. 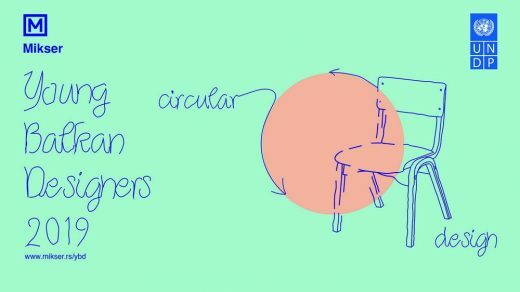 Wider selection of winners made in the first round of the selection process will be part of a talent exhibition at the Mikser Festival 2019, while the best projects selected at the Mikser Festival will tour major regional design festivals. Big news of the YBD 2019 edition is that we introduced the second, product-oriented phase of the project in collaboration with leading regional furniture and product manufacturers. Konstantin Grčić, famous industrial designer KGID- Konstantin Grčić Industrial Design. Project is conducted under the umbrella of BALKAN DESIGN NETWORK – Innovative platform established with the aim of articulating and providing long-term strategic support for the development and promotion of the Balkan design on Eu¬ropean and International level.